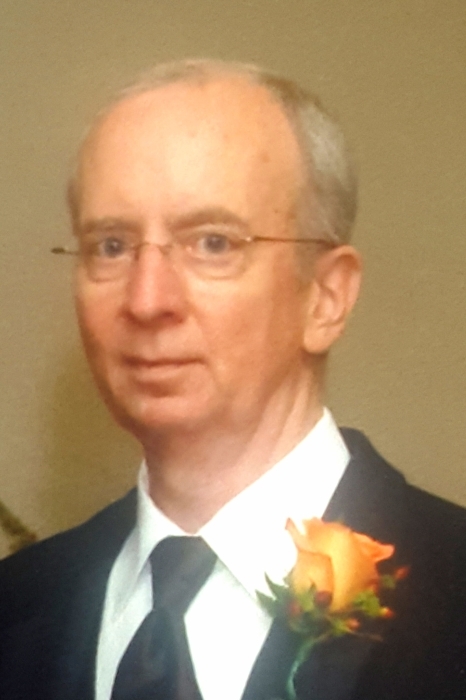 Dana J. MacLeod, 69, formerly of Westborough, passed away on Thursday, July 5, 2018 in his sleep. Born in Boston, he is the son of the late Roderick MacLeod, who died on July 10, and the late Nancy (Sturdevant) MacLeod. He was educated in Westborough schools and was a graduate of Westborough High School. He also attended Wentworth Institute. Dana was a kind and quiet man who appreciated good coffee, classic cars, art, photography and spending time by the New England coastline. He was employed as a draftsman for Weston Geophysical in Westborough for 25 years. In addition to his father, he is survived by one daughter, Carrie Ann Barrette and her husband, Timothy, of Shrewsbury and three grandchildren. He was the brother of the late Kenneth MacLeod. Calling hours are from 9:30 to 10:30 on July 21st with His celebration of life service following at 10:30-11 in the Pickering and Son Westborough Funeral Home, 62 West Main St., Westborough. Burial in Pine Grove Cemetery will be private. In lieu of flowers, donations towards Parkinson's research in his memory may be made to the Michael J. Fox Foundation.